Data recently collected from the Bureau of Labor Statistics and the National Academy of Social Insurance shows that 65% of workers’ compensation costs can be traced to five common workplace injury types. By knowing the top five Workers’ Compensation injury types, employers can target those injuries and take action to prevent them. Overexertion injuries which are caused by pushing, pulling, carrying, holding or throwing. Falls on the same level that may happen for a variety of reasons, such as a wet floor or a tripping hazard. Being struck by equipment or an object, or even a vehicle. These injuries are common in the construction industry. 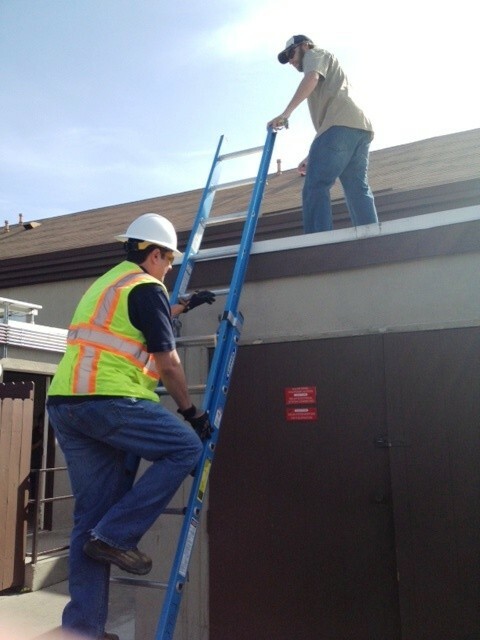 Falls to a lower level, which can be prevented by using proper fall protection, ladder safety or scaffolding. Other exertions or bodily reactions, which can cause strains and sprains. A safe workplace and injury prevention are vital to keeping your workers’ compensation costs down. If your company has an increased number of claims compared to previous years, this can directly affect your experience modification factor (also known as your mod factor) and increase your workers’ compensation premium. On the other hand, decreasing your number of claims can lower your mod factor and your premium. For more information on workplace safety, including implementing or updating a safety program in your workplace, contact me at (310) 373-6441. We have the tools to help you take control of your workers’ compensation costs.